Whatever it takes… We deliver. Auto-Chlor System has been in business as a dishwashing machine, laundry service and chemical supply specialist to the hospitality, healthcare, and lodging industry for over 80 years. Our rigorous focus on delivering exceptional cleaning results has fostered the reputation of always providing the best possible service to our customers. We have “quietly” expanded to more than 110 service locations throughout the USA. Company growth has been fueled by unsolicited, word of mouth customer endorsements rather than fancy slogans and advertising. 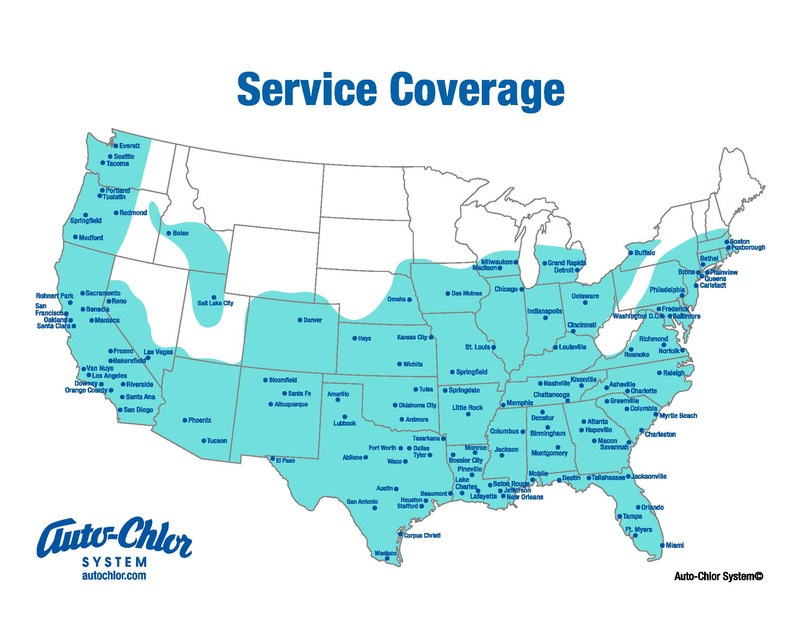 Auto-Chlor System is unique because the dishmachines that we install and service are designed and manufactured at our manufacturing facility in Memphis, TN. No national competitor manufactures their own dishmachines. Consequently, our ability to provide comprehensive timely service far surpasses any of our competitors. By limiting the variety of machines that we lease and service, Auto-Chlor has reduced a normally large and complex inventory of dishmachine parts to a manageable level so that each of our trucks has the necessary parts to make any repair on the first service call. We understand that our customers expect a repair, not a diagnosis. With over 800 service vehicles operating from 110 branches across the country, we are very capable of providing your operation with dependable and timely service anywhere. You can rely on technicians to have the expertise and the parts to keep you operating 365 days a year. We also service and provide all types of cleaning products for lodging and healthcare facilities. Most of the customers that lease machines from us, as well as those that own their dishmachines, also rely on our institutional cleaning supplies to maintain clean, sanitary, and safe operations for their guests, patients, and staff. Auto-Chlor is unique in providing very thorough and comprehensive preventive maintenance. 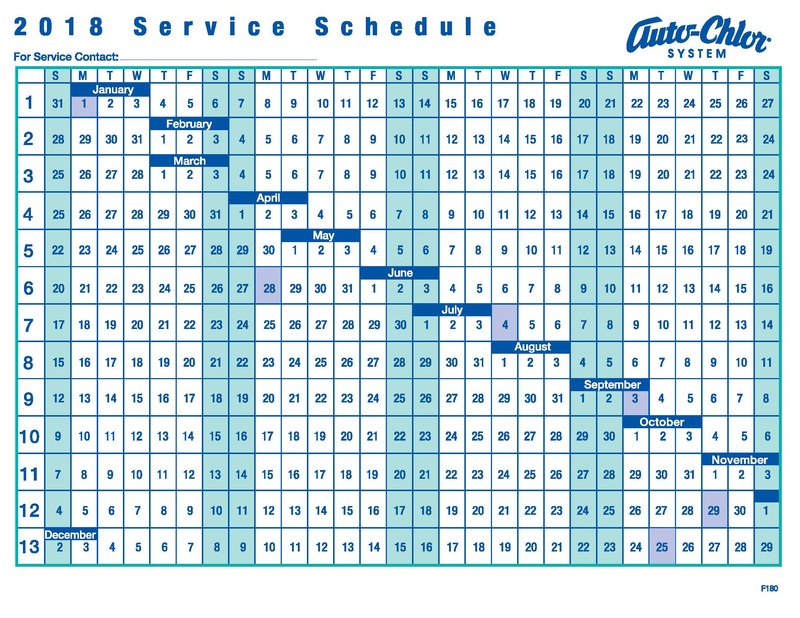 Service is provided every 28 days. 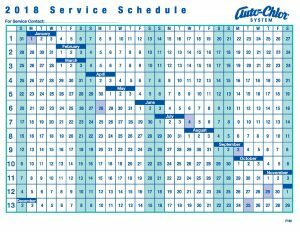 Our “Route Service” provides dishmachine preventative maintenance, repairs, and cleaning as well as staff training and development. Our attention to service and training of your staff will reduce emergency service and eliminate a “crisis management” situation. The National Sanitation Foundation as well as Underwriters Laboratories approves all of the Auto-Chlor dish washing and glass washing machines. Additionally, our dishmachines are Energy Star certified. As the original green company in this industry, Auto-Chlor manufactures all its products to be biodegradable and in 2009 was recognized by the EPA as a Champion in their Safe Detergent Surfactant Initiative. We lead the industry in consistent use of environmentally safe and effective chemistry. Our warewashing system is exceptional. By controlling the mechanical and chemical variables we are able to provide a synergistic system that delivers spotless and effective results every wash.
We are the only company in our industry that reuses and recycles all plastic containers. During our regularly scheduled route service call, we deliver new chemicals and remove all empty containers. We ask our customers to help us with this effort by saving and returning containers. Together we keep hundreds-of-thousands of containers out of landfills every year. We deliver less corrugate packaging than any other dishmachine and chemical supply company in the USA. We specialize in turnkey installation. Following a comprehensive survey, we develop, install and implement a complete cleaning and sanitation program to maximize the efficiency of your dish washing system and general cleaning and sanitization requirements. Our factory trained professionals have years of experience with regulatory agencies and are well prepared to assist you with foodservice, lodging and healthcare operation. Contact us today to learn more about our products, service, and sustainability commitments.